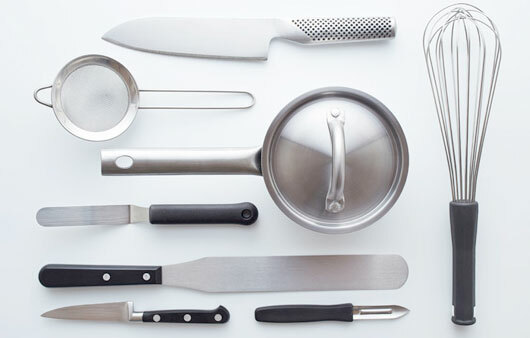 Without any compromise for a creative cooking. Forged, balanced and handy both in volumes and shape. The concept of the handle is extraordinary : handle and blade join together perfectly, without slits and guarantee a perfect hygiene and care. The blade is manufactured with the high quality alloy X50CrMoV15 guarantying a long duration of cutting-edge, a resistance to use, as well as an extremely sharp blade. 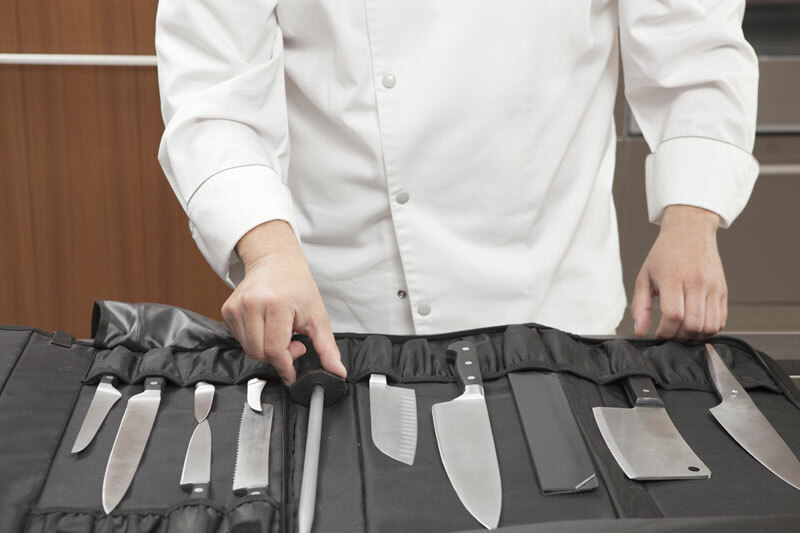 Every knife is sharpened, trimmed and polished manually. This steak knife is a beautiful table knife with micro toothed-edge in the final part, guarantying a quick cut of meat even having a big thickness.